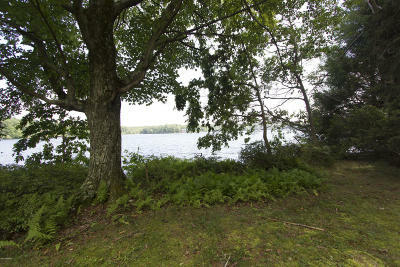 Search Homes for Sale Fairview Lake, Tafton PA. 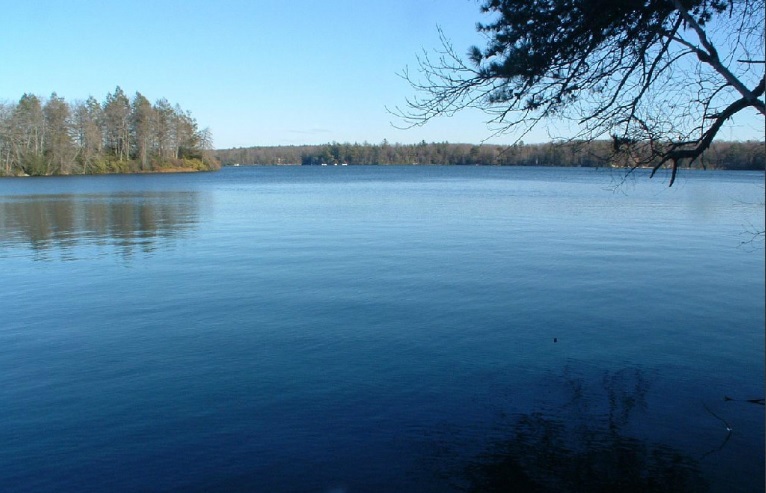 The Lake at Fairview is a 169-acre natural lake located in Pike County. The lake depth is 48 feet. The lake is home to one of the most distinctive land forms in the state. Running through the middle of this waterway is a ridge over which the water is only three to five feet deep. The lake is a prime fishing and boating area. 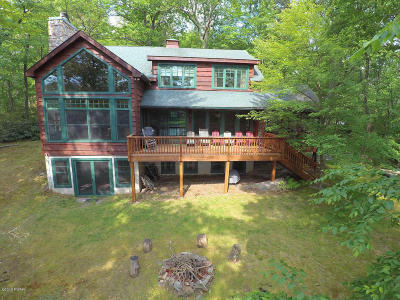 The lake has approximately 100 single family lakefront homes and has one of the oldest girl’s summer camps in the nation, Camp Oneka, founded in 1908. 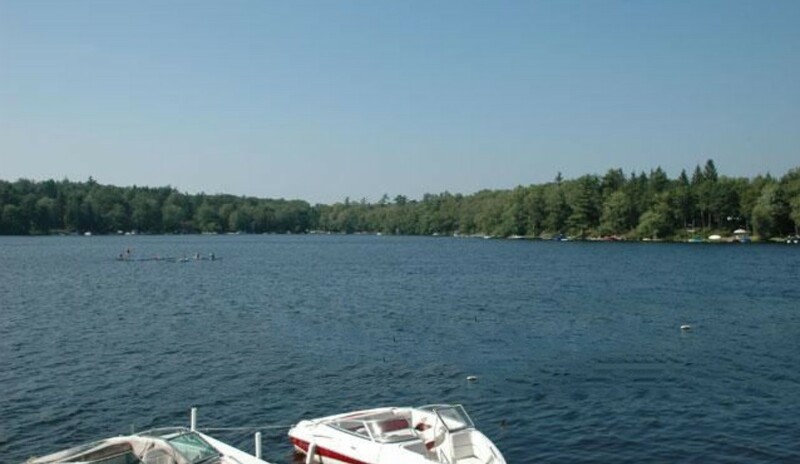 The lake has a quiet atmosphere and great recreational opportunities. 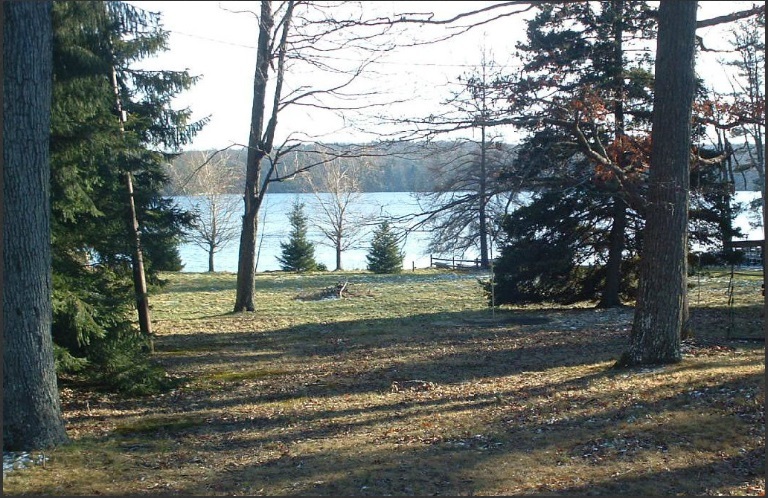 Fairview Lake is located in the Wallenpaupack Area School District. AMENITIES INCLUDE: Lakerights to Motorboating Lake, Outdoor ice skating and Road Maintenance.